Information has always been an important source of competitive advantage; what has changed significantly in the last few years is the sheer volume, complexity and speed of information. The ‘Big Data’ wave has left many organisations floundering – but some have been able to quickly translate data into real understanding and so provide better insight into leadership decisions. How? 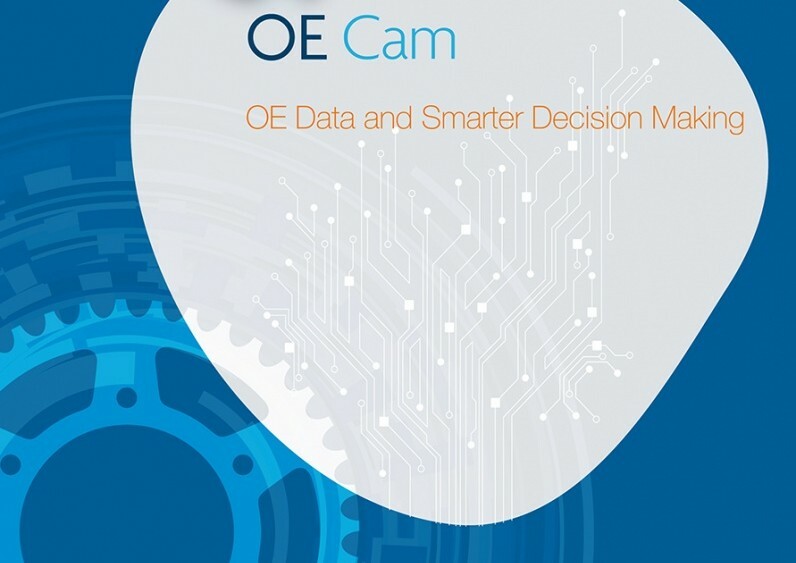 In this edition of The OE we explore this data challenge from two key perspectives. Firstly, what is the organisation’s effectiveness data that helps us lead our businesses better? Put another way, do we now have the right ‘big’ data to support organisation or talent decisions? Are we thinking smarter? In our lead article, Ann Gammie challenges where to find the most powerful sources of data – she believes that many leaders are simply looking in the wrong places… do you know what’s going on at the interfaces? In Chris Legge’s article, we look at data in terms of managing performance and how individual performance impacts collective results. Gary Ashton teams with Leif Christiansen from our ACE partners in Poland to connect ‘soft’, qualitative measures of culture with hard, quantitative data – can you really prove employee behaviour impacts the bottom line? Our second angle on the data challenge is about neuroscience and decision-making. As business psychologists, we are fascinated with how our brains’ cope with all this data! It’s all very well measuring everything but who, and how can we make sense of it? Knowing how we make decisions is vital if we are to avoid the pitfalls between being drowned in even more information on the one hand, and snap reactions on the other. In Susan Carroll’s article we explain how heuristics might trip us up at work and lead to faulty judgments, bias and out-dated thinking. And in our article on Fast and Slow Decision Making, Stephanie Garforth looks at different thinking styles and the implications for leaders of tomorrow – just how do the cleverest of leaders make such foolish mistakes? 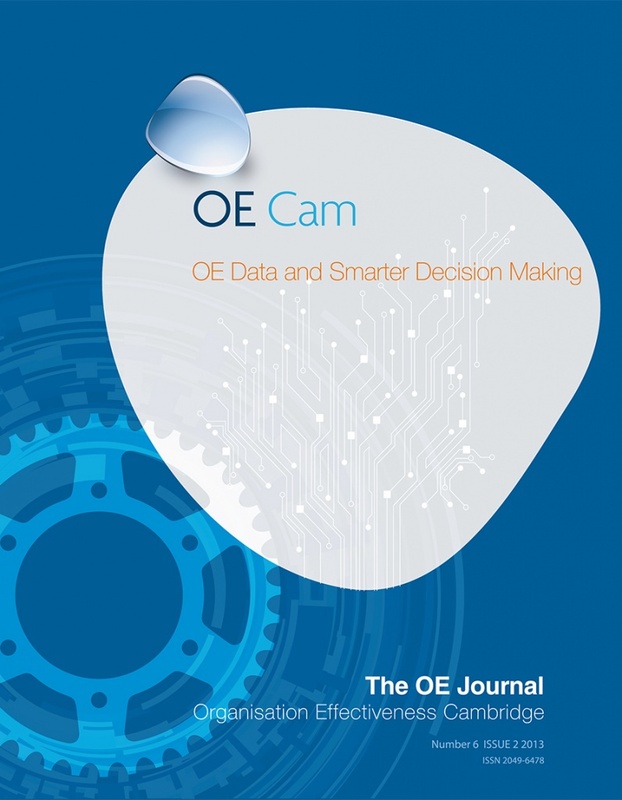 We hope you enjoy this edition of The OE, and we look forward to your feedback. Have a great Autumn! Martyn is a Chartered Psychologist and MBA with over 20 years experience in leadership and management assessment and development across all sectors. The focus of his work is to maximise the effectiveness of individuals, teams and organisations. He also has considerable experience in the facilitation of change, strategic management and executive coaching.